fateme@@ (Dezful, Iran) on 6 July 2016 in Plant & Nature. I like the separation this offers . . neat presentation. Beautiful image ... light and colors are gorgeous !!! 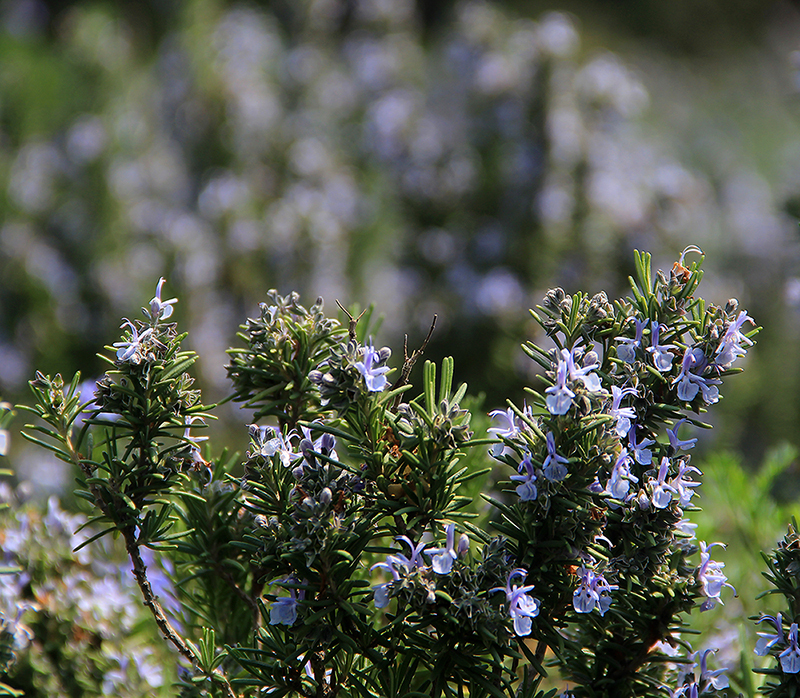 I have never seen rosemary in bloom before. The flowers are gorgeous! I can smell the fragrance! @Elaine Hancock: It was my first time too... Thank you, Elaine. That is lovely. I bet it smells great. @Michael Rawluk: :) Thank you. @Harmonia: Glad that you like it. Thank you. Excellent close-up and dof !